It is nothing new that when you are pregnant you need to have a well-balanced diet which give you all the necessary nutrients enough for your fetus to grow. However, you need to pay attention for your supplements as you may not have sufficient minerals and vitamins only from your diet. Most people pay attention for folic acid and iron intake, however do you know Vitamin D deficiency can affect your growing fetus? 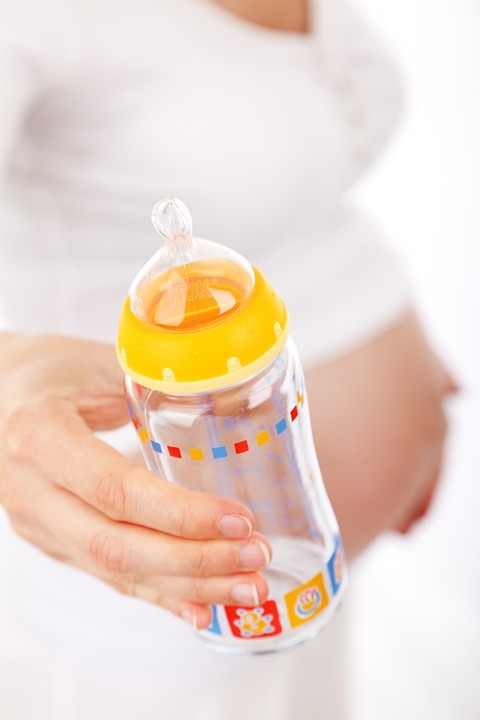 According to recent scientific studies, actually you should monitor your vitamin D levels during the pregnancy. Usually in your latter half of pregnancy, the fetus needs more vitamin D.
With insufficient vitamin D levels, you are in risk of conditions such as gestational diabetes, and having infants who are small for their actual gestational age. You are also with risk of preeclampsia. Lower birth weight of infants can be a result due to deficiency of Vitamin D.
Usually food such as milk, herring, cod liver oil and egg yolk are popular as Vitamin D rich food which you need to add to your meal. However, the quantity of Vitamin D in these foods is really low when compared to the requirement during the pregnancy. That is where you need to take vitamin D as supplements. Do you know that Vitamin D3 is the only vitamin which your body can formulate naturally just by absorbing UVB rays in sunlight? However, you can get enough vitamin D during your pregnancy by using supplements such as Cubicole D3 which has been formulated to increase the levels of vitamin D in your body leading to improve your health conditions. 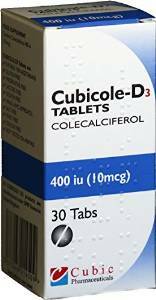 As all Cubic Pharmaceutical supplements are with features such as lactose, gluten, salt, and yeast free, you can consider taking their range of Cubicole D3 products in order to maintain the required level of vitamin D in your body. You can easily buy Cubic Pharmaceutical supplements from Amazon! Enjoy your pregnancy and always be healthy! Previous Article← Does Obesity & Weight Management DNA Test Help you to Lose Weight?